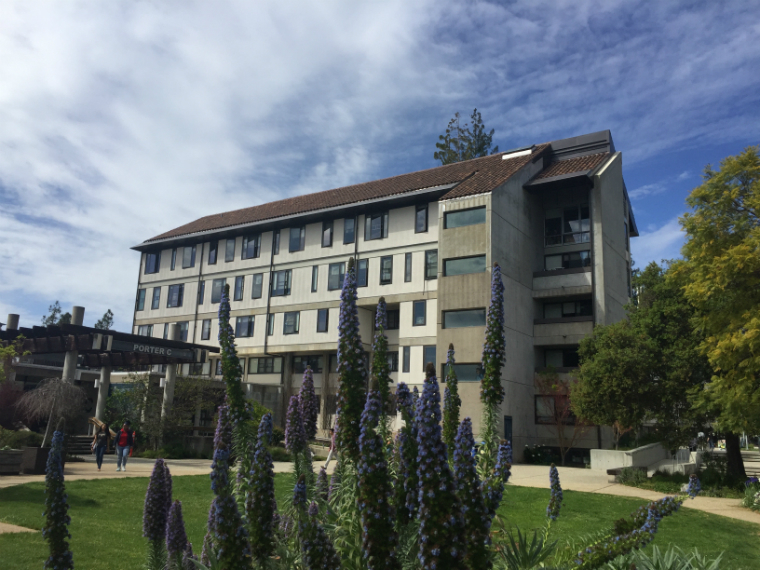 The residence halls at Porter are an extremely active living and learning environment. Life here is a time for many choices and adjustments. Living with a roommate may be a new experience for some of you. Sharing a bathroom with 25 other residents can be challenging at times as well. Take the time to get to know your hall-mates and other members of the larger Porter community. The friendships you develop now will continue long after you earn your degree and leave Porter College. I hope this year is full of great experiences for you. Get involved inside and outside of the classroom. Be an active participant in all that is Porter College. I look forward to meeting you in the upcoming year.